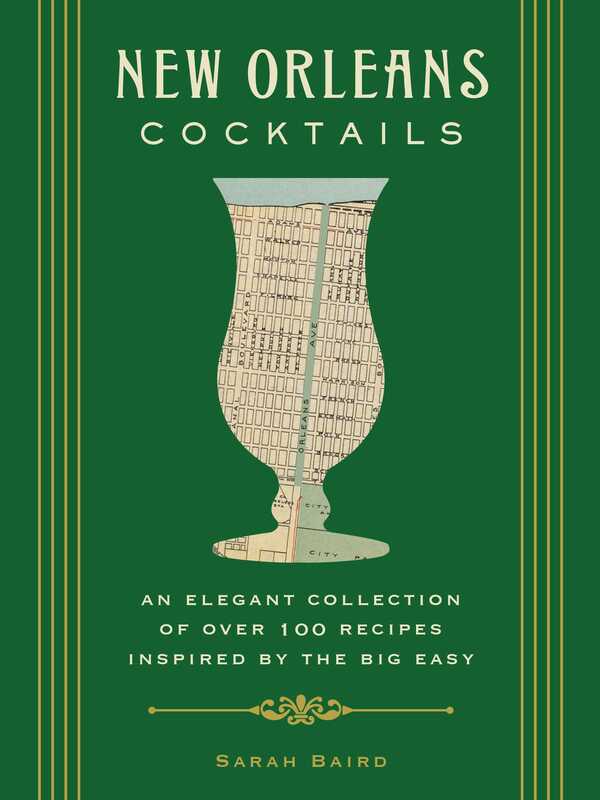 Cocktails from The Big Easy--made easy! You'll also find invaluable insider tips from local bartenders, including a Q&A with Ann Tuennerman, founder of Tales of the Cocktail! Concoct your own authentic Mardi Gras celebration without ever leaving your zip code with this comprehensive guide to the art of New Orleans cocktail making. 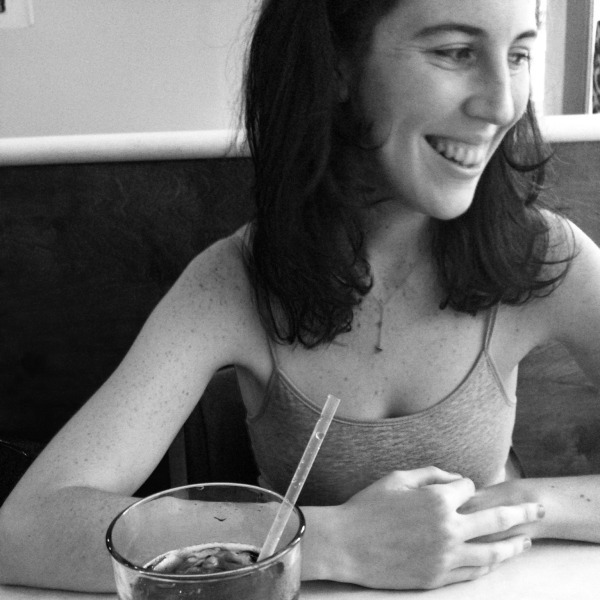 Sarah Baird is a writer and editor based in New Orleans. An award-winning former restaurant critic for the city's alt-weekly and seasoned tippling enthusiast, her work appears regularly in print and online for Lucky Peach, Food52, AFAR, Pacific Standard, Saveur, The Atlantic, Eater, The Village Voice, PUNCH, The Guardian, GOOD, Liquor.com and beyond. In addition to New Orleans Cocktails, Sarah is the author of Kentucky Sweets: Bourbon Balls, Spoonbread, and Mile High Pie and Summer Squash. Sarah holds a deep, abiding affection for dive bars, and probably knows the perfect drinking song for any occasion.